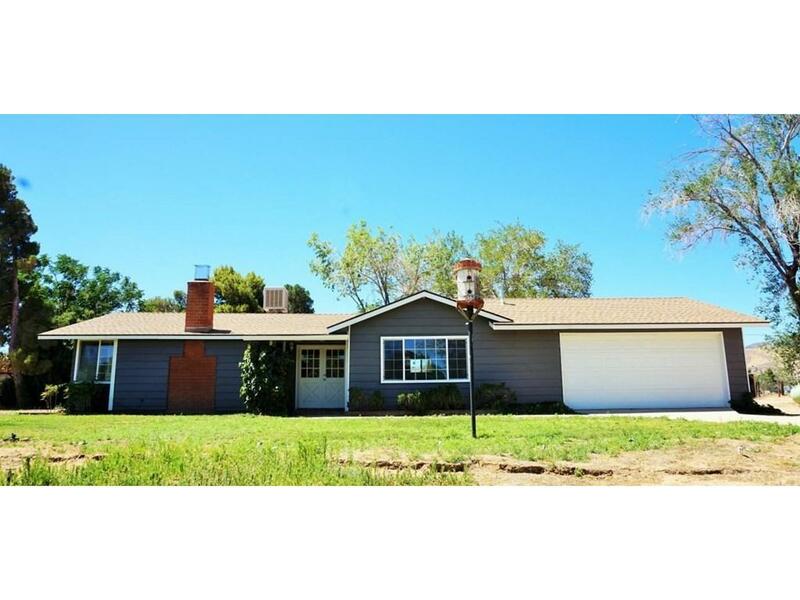 West Palmdale home that has it all. Horse property that has so much to offer such as new paint inside and out, new flooring, new cooling system, new granite countertops, new hot water heater and new septic system with new leach lines. Wow. Guest house has new paint and flooring and New Septic and leach lines. This is a must see. 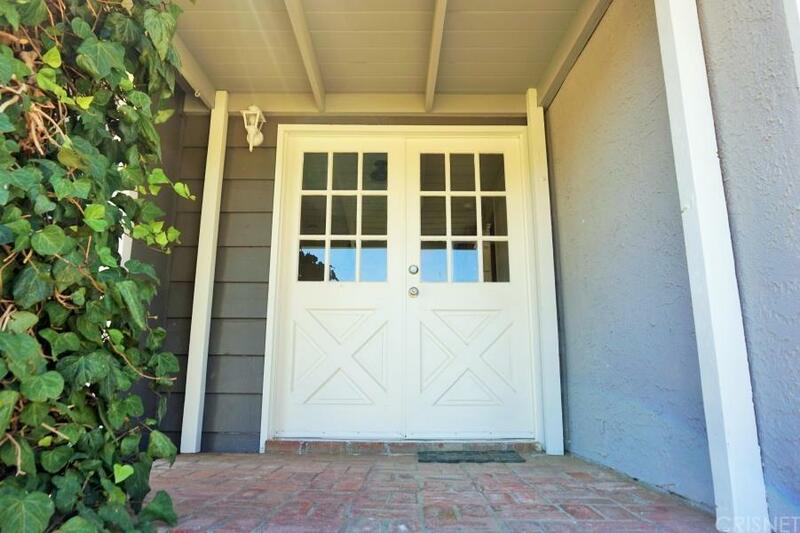 This home has so much to offer not to mention it is on over 3 FLAT acres. 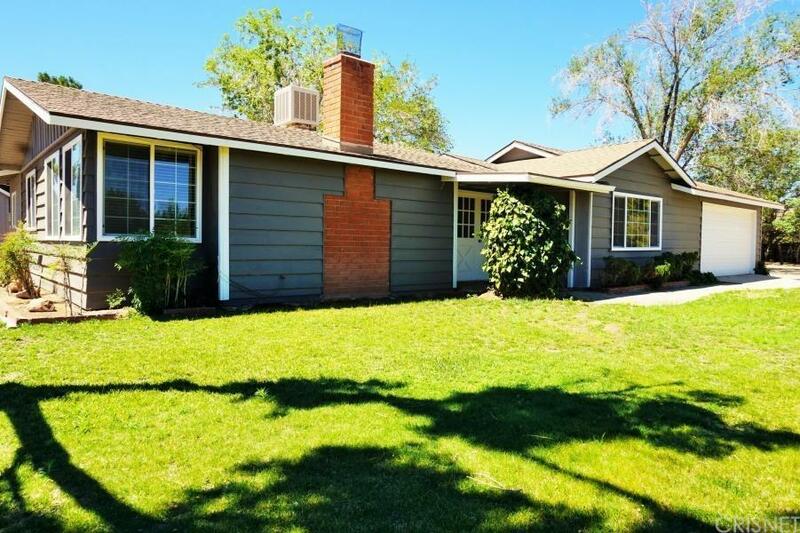 This beauty is located in a prime area, near schools, shopping, entertainment, freeway, and so much more!Bring your Horses and make this the Ranch of your dreams. 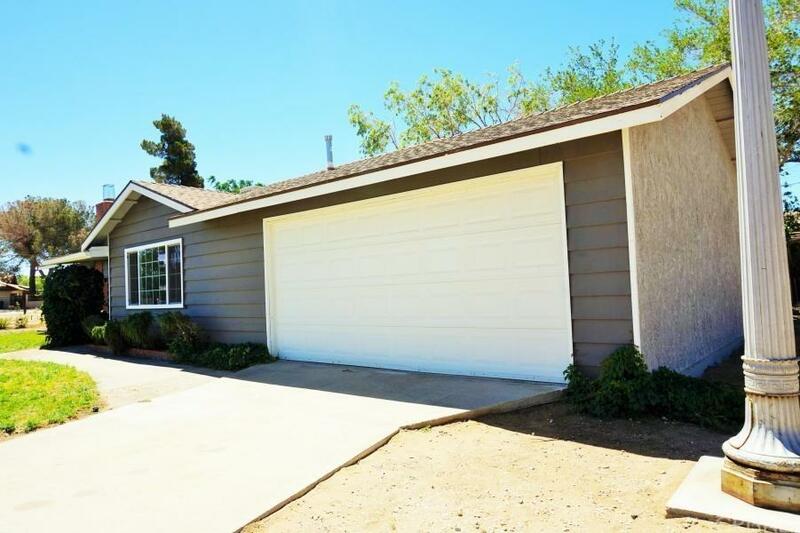 Sold by Jose (Joe) Mayol BRE#01937302 of Exp Realty Of California Inc. Listing provided courtesy of Hervi Estrada DRE#01937302 of Keller Williams Realty Antelop.